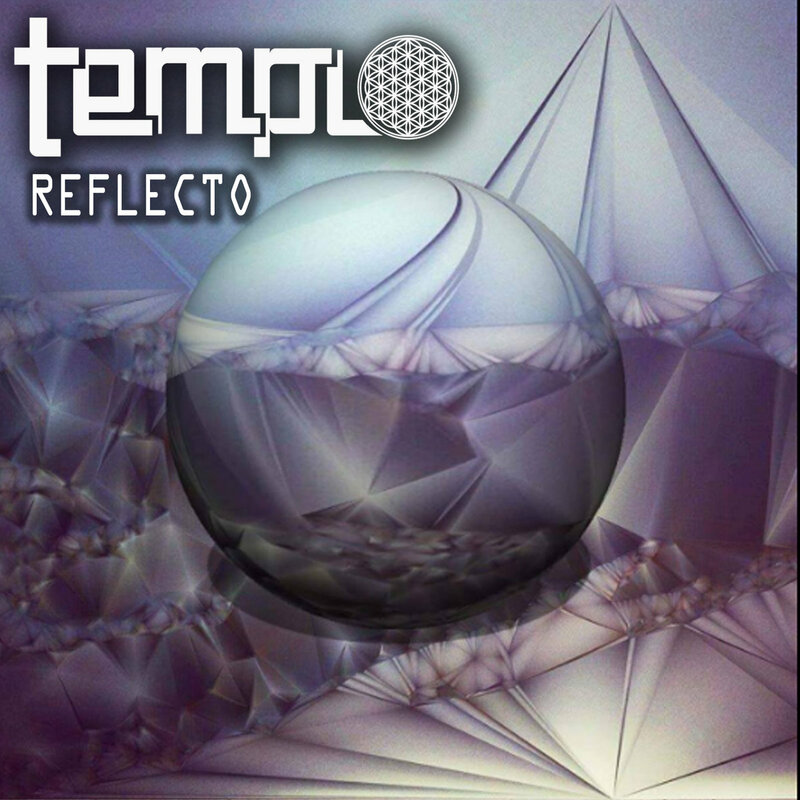 Templo is a producer based out of Denver Colorado, he has played alongside artists such as Shpongle, Ott, Kalya Scintilla, Random Rab and Bluetech. Appearing at festivals such as Envision, Gem & Jam and Sonic Bloom. The music sits somewhere between chill-out, downtempo, psybient and ambient. Definitely unique and rather trippy.